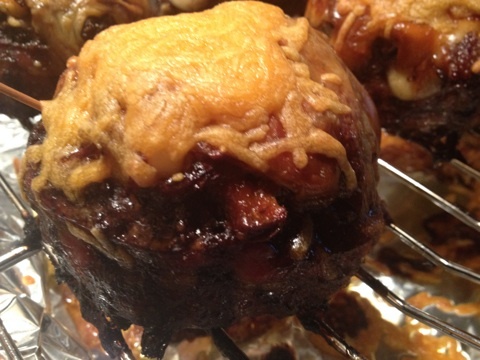 BEER CAN BURGERS | sausageheavenoutdoors Enjoy making homemade sausage, Tasty way's to BBQ, smoking meats and poultry. See how northern Minnesota was settled and the life early homesteader's lived their lives and more!! 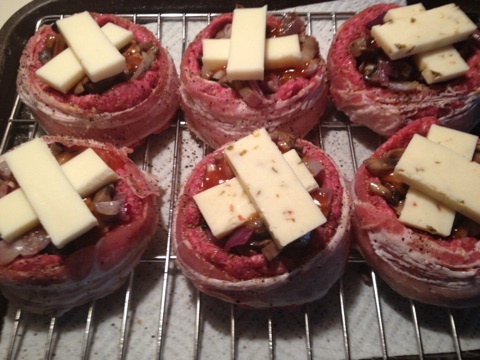 This is becoming my favorite way to make a burger. I don’t need any tomato slices or lettuce for toppings here. Everything I want is in the burger!! 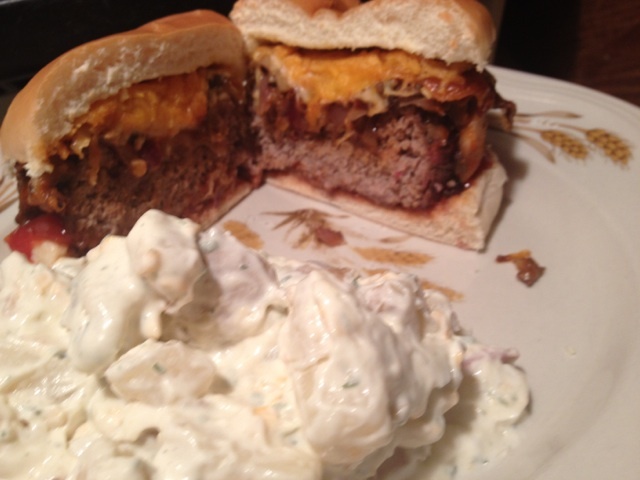 Check out how I make this burger in the Smokin Hot Page! !